Griffin Hawe is a general hardware store in the widest possible sense of the term. Behind our modest traditional façade lies 27,000 square feet of floor area including 14,000 square feet of retail space. We have grown almost continuously since the day we opened thanks to the support and custom not only from our local community but from others further afield. 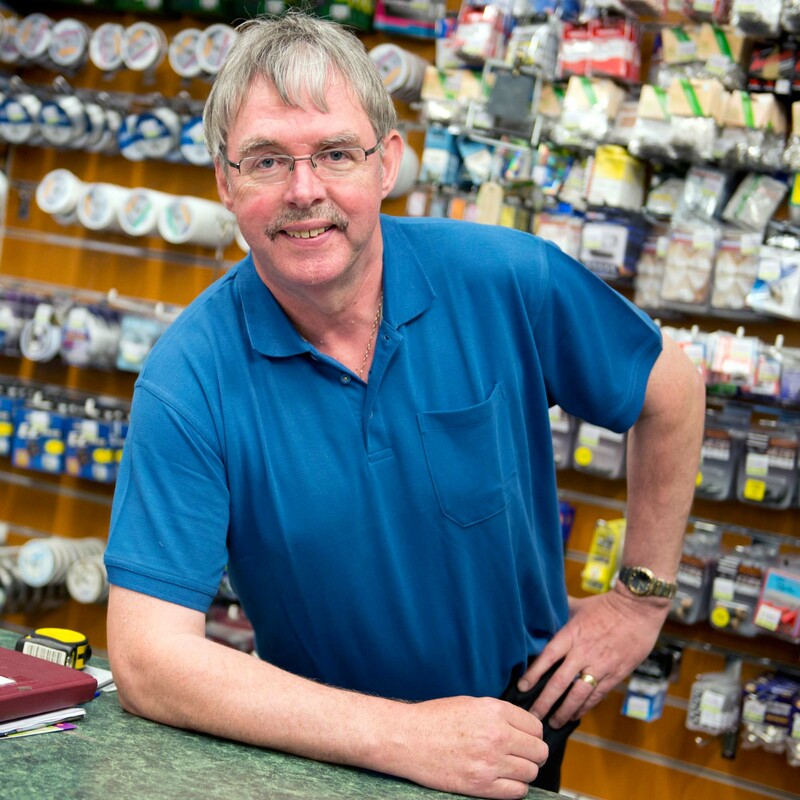 The easy rapport between staff, management and customers gives our store a unique and friendly atmosphere. 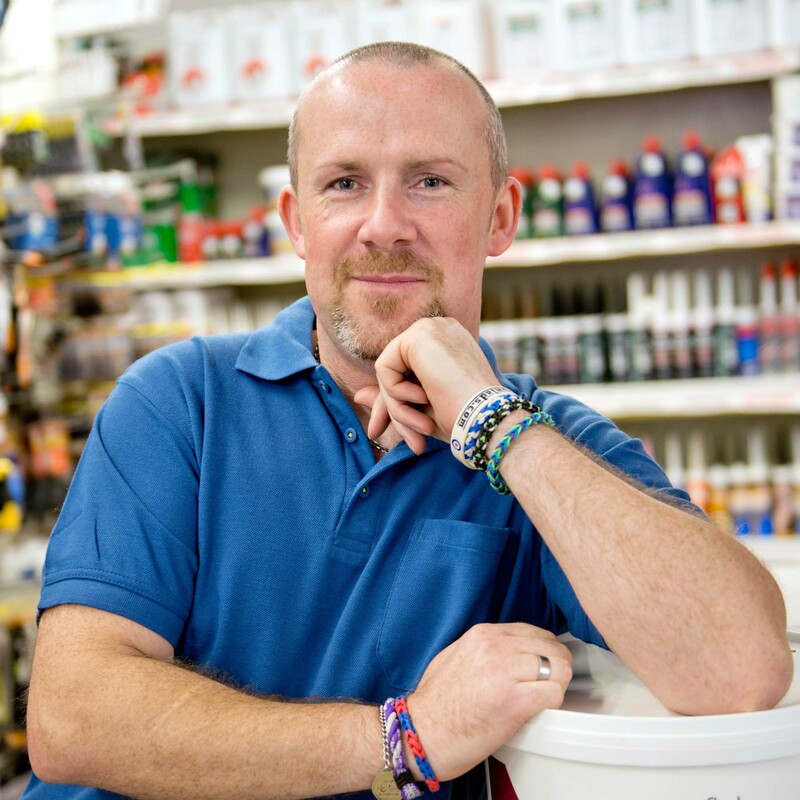 From the outset Griffin Hawe spread its wings wide, selling not only hardware but also building materials, bathrooms, plumbing, paint, DIY, gardening, electrical appliances, tools, housewares, nursery, furniture, bedding, carpets and flooring, and fuel. We also have a field sports department offering a wide range of sporting, fishing, archery and hunting goods. 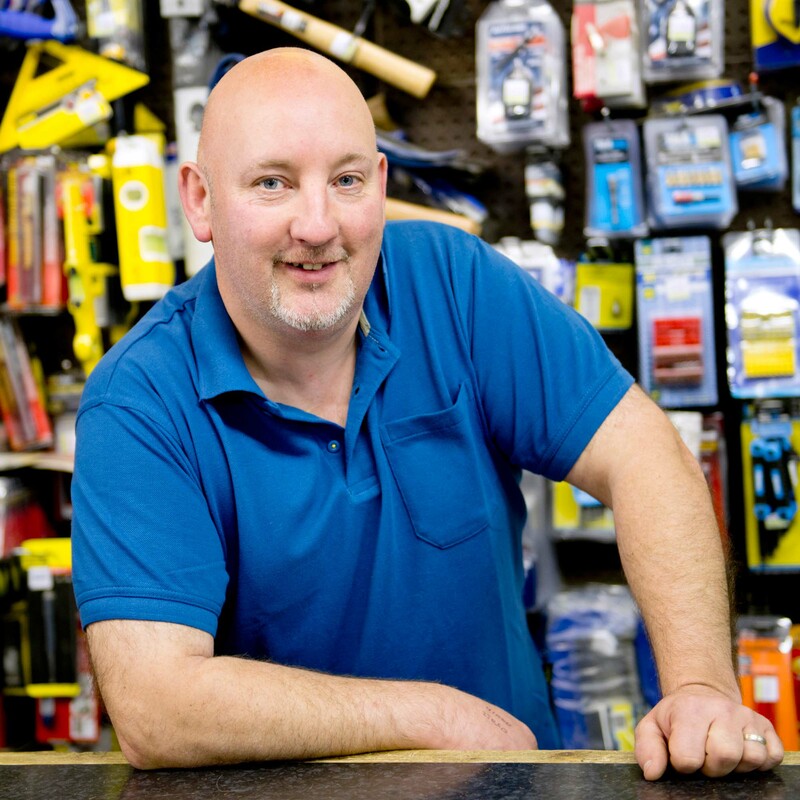 We are a store that can supply almost every need in the hardware and builders’ providers trade and much more all under one roof. 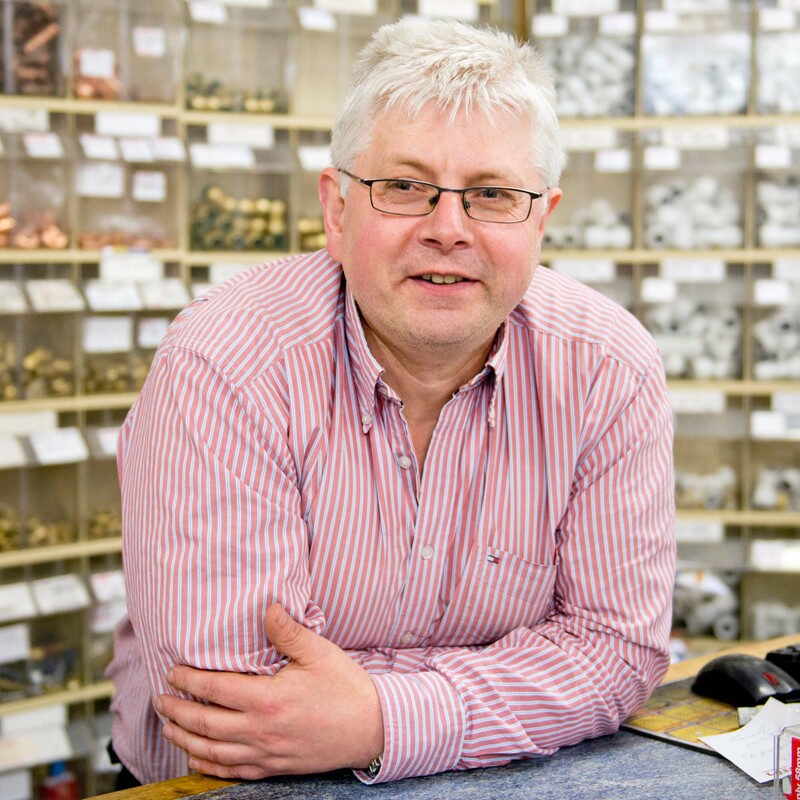 We offer useful services including key cutting, paint mixing, Sky television, and free local delivery. If we don’t have it in store we will gladly try to source it for you. Griffin Hawe occupy an important and historic building on Athy’s Main Street but perhaps more importantly the now familiar trading name is part of the local vocabulary. 45 years ago brothers Dermot and Mervyn joined forces with Wesley Hawe to open their hardware shop on 9th May 1969. Mervyn Griffin and Wesley Hawe have since retired from the business to be replaced as directors by Stuart and George Griffin, sons of Dermot. 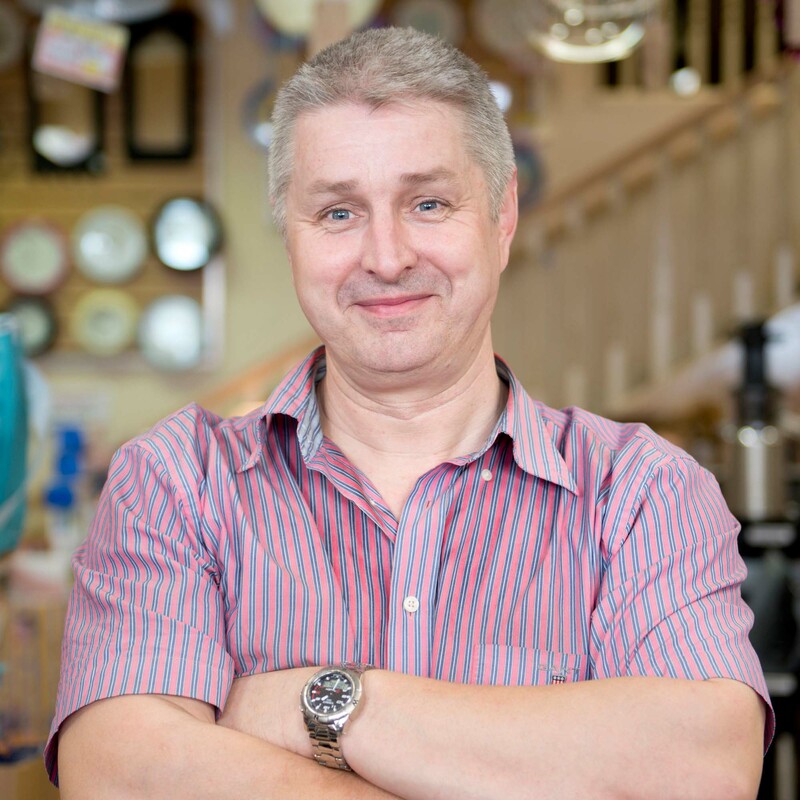 Dermot still retains an interest and an enthusiasm for the business and is justifiably proud of the company’s achievement in staying to the forefront of commercial life in Athy. 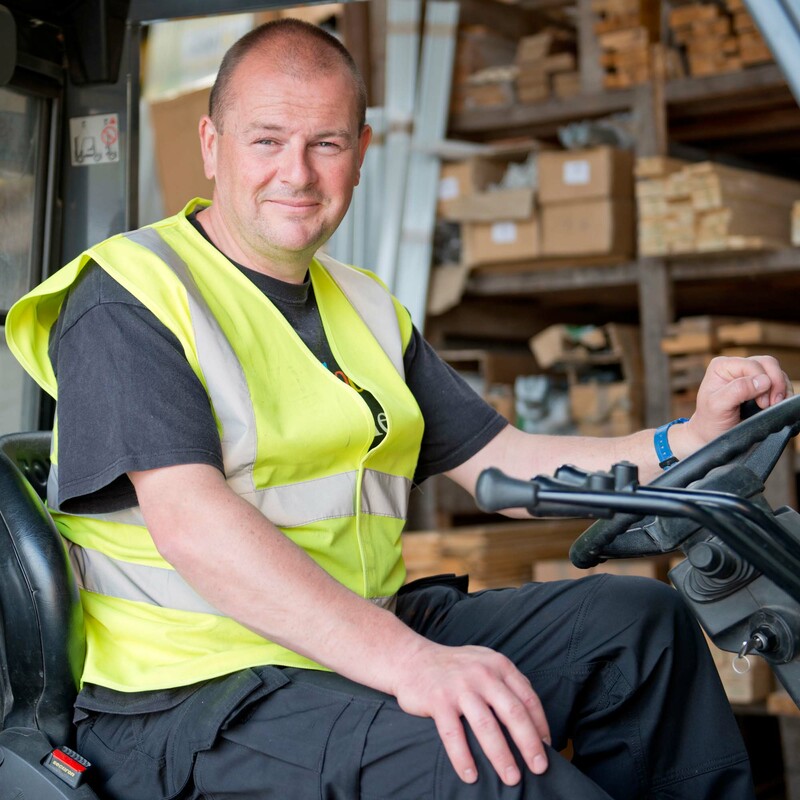 Our staff in Griffin Hawe has made a major contribution to the success of the store over the years and many of those staff members have been with Griffin Hawe for many years. Griffin Hawe is proud to support sports clubs and charities in the local community and surrounding areas. We continually sponsor our local Anglers, Badminton, Rugby and GAA Clubs. We sponsor local sports meetings and some further afield. We enjoy getting involved with local communities. We raised €700 for Cuan Mhuire Centre, donated equipment to Athy Mental Health Association, and sponsor local play groups. We do what we can, when we can, to give something back to the community. 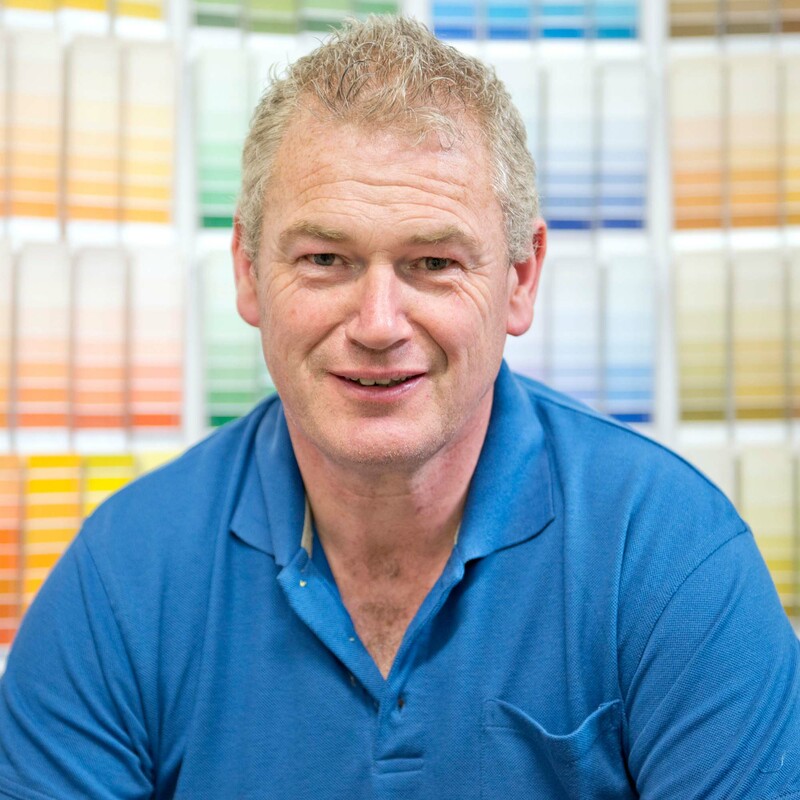 Griffin Hawe has been associated with the Topline group since its inception 39 years ago. 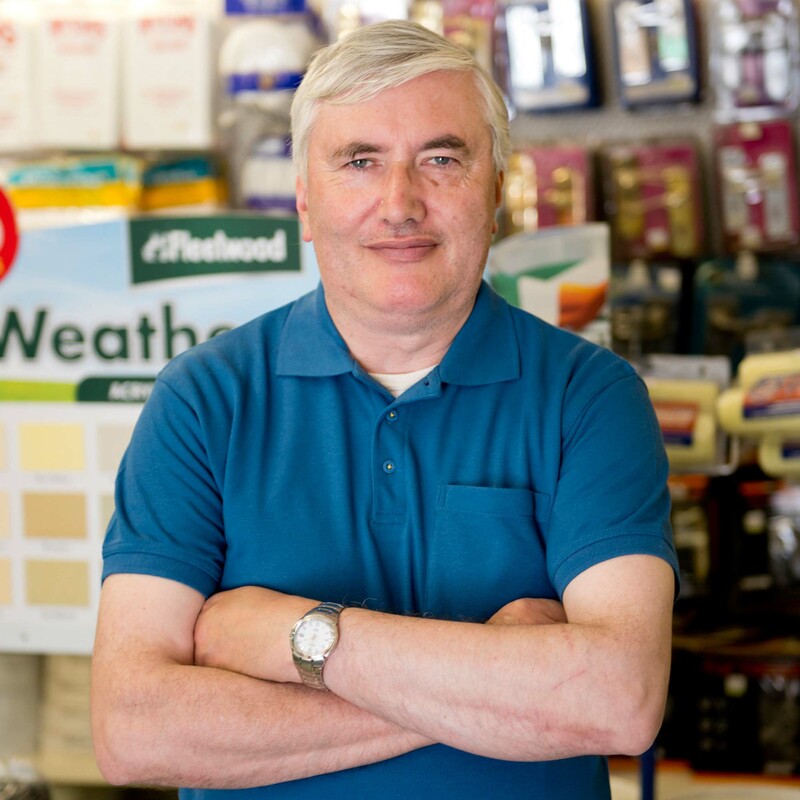 Topline is Ireland’s largest hardware buying group and has 150 affiliated member stores spread across Ireland. Topline, through its combined purchasing volume is able to make available to its members products that otherwise would not be available. The high volume purchasing at group level also allows us to offer something unique and to reward our customers with the best possible savings, special deals and promotions.